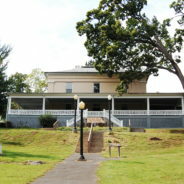 Hagerstown City Park dates back to the 1700s when the land was used by the Native Americans and immigrants began claiming land in the new world. 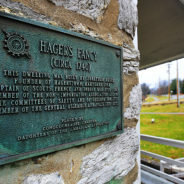 To accurately describe the creation of the park, we must go back in time to the founding of Hagerstown, which took place in this very park. 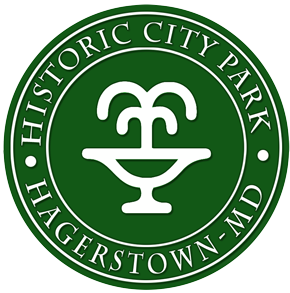 Please enjoy this guide through the different eras in Hagerstown City Park’s history, tragedy and triumphs.